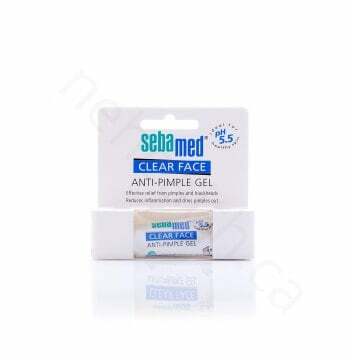 Sebamed has a line of products called Clear Face which offer effective treatment and relief for problematic skin such as acnes, blackheads and pimples. 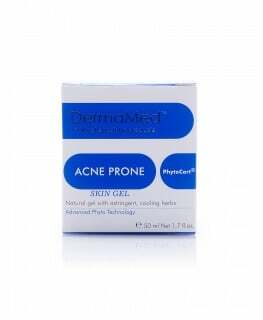 Anti-Pimple Gel works by reducing inflammation and drying out the infected areas, a great remedy for pimples and blackheads. Ingredients such as panthenol and allantoin support the repair and renewal of the skin by soothing and making it soft to reveal youthful looking radiance. 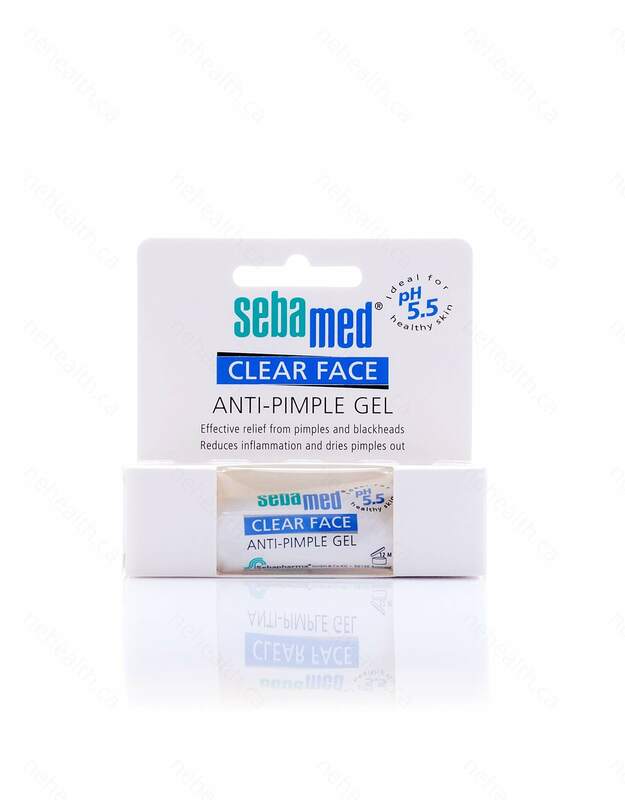 Sebamed Anti-Pimple Gel has a pH of 5.5 which eliminates pimple causing bacteria and thus prevent the outbreak of new pimples. Sebamed is a medicinal based skincare company located in Germany which is dedicated to providing the best skin care products for you and your family. They are specialized in making skin care and cleansing products with a pH value of 5.5 which has been scientifically developed to be the same pH range of human healthy skin. Clinical testing has discovered that the products from Sebamed are capable of building up our skin’s acid mantle and at the same time stabilizing its barrier function at the physiological pH value of 5.5. It is gentle for daily use and does not disturb our skin’s acidic nature. Sebamed offers a vast selection of skincare products with a pH value of 5.5 to care for your skin without disturbing its acidic nature . It is a complete skin care line tailored to your needs at different stages of your life. All Sebamed products are dermatologically tested and suitable for daily use. 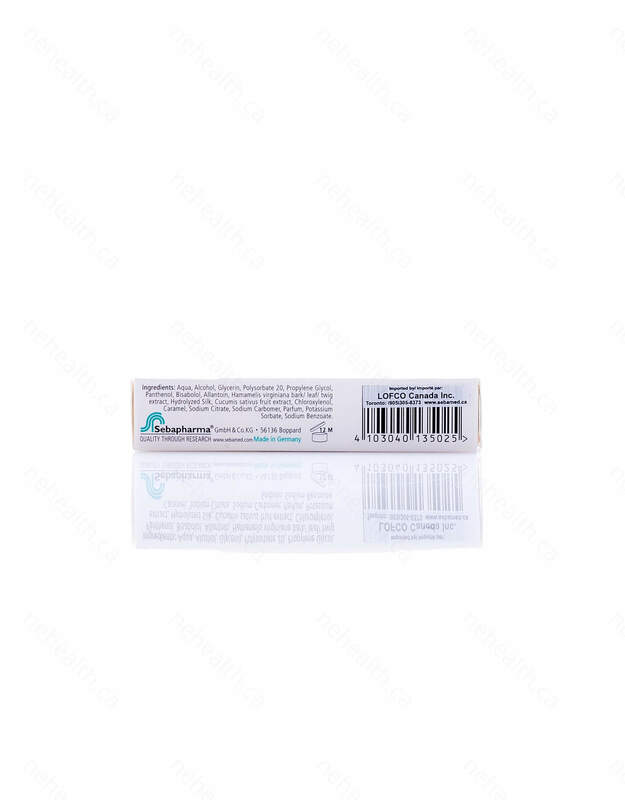 Aqua, Alcohol, Glycerin, Polysorbate 20, Propylene Glycol, Panthenol, Bisabolol, Allantoin, Hamamelis virginiana bark/leaf/twig extract, Hydrolyzed Silk, Cucumis sativus fruit extract, Chloroxylenol, Caramel, Sodium Citrate, Sodium Carbomer, Parfum, Potassium Sorbate, Sodium Benzoate. 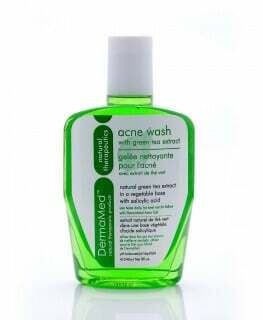 After cleansing with sebamed CLEAR FACE apply Anti-Pimple Gel directly on pimples and problem zones. Use as needed, several times a day. 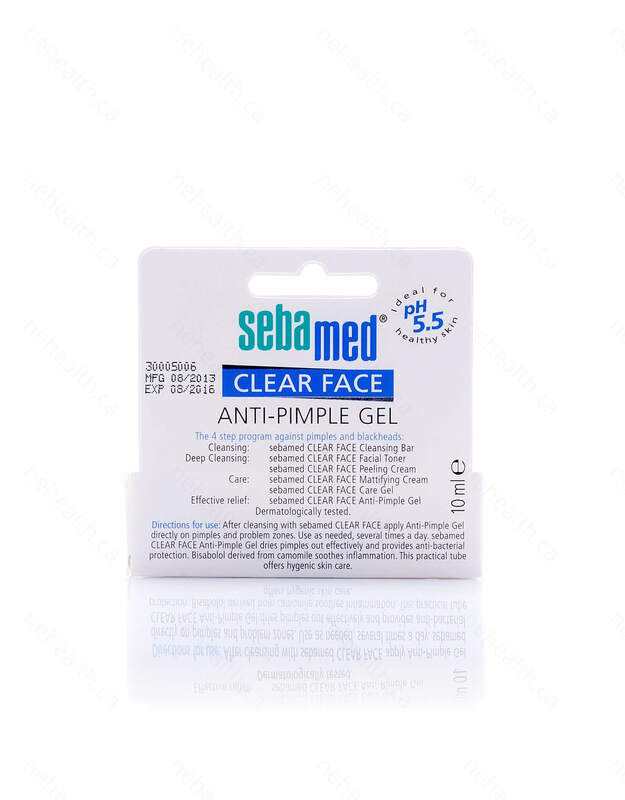 Sebamed CLEAR FACE Anti-Pimple Gel dries pimples out effectively and provides anti-bacterial protection. Bisabolol derived from camomile soothes inflammation. This practical tube offers hygienic skin care.